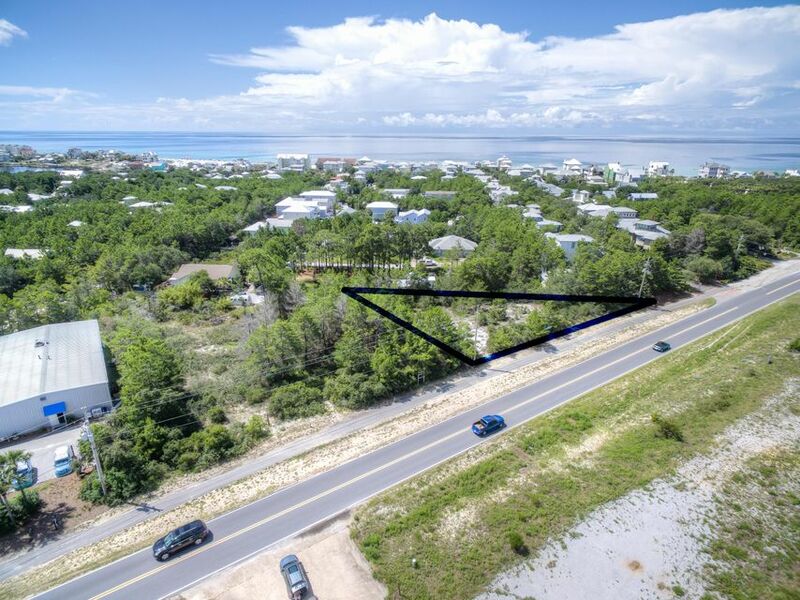 This is an incredible lot with so much potential. 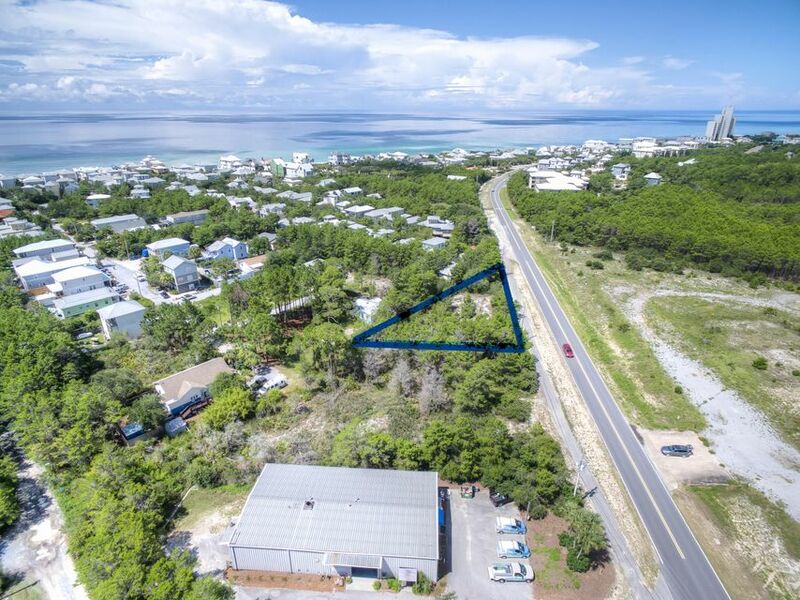 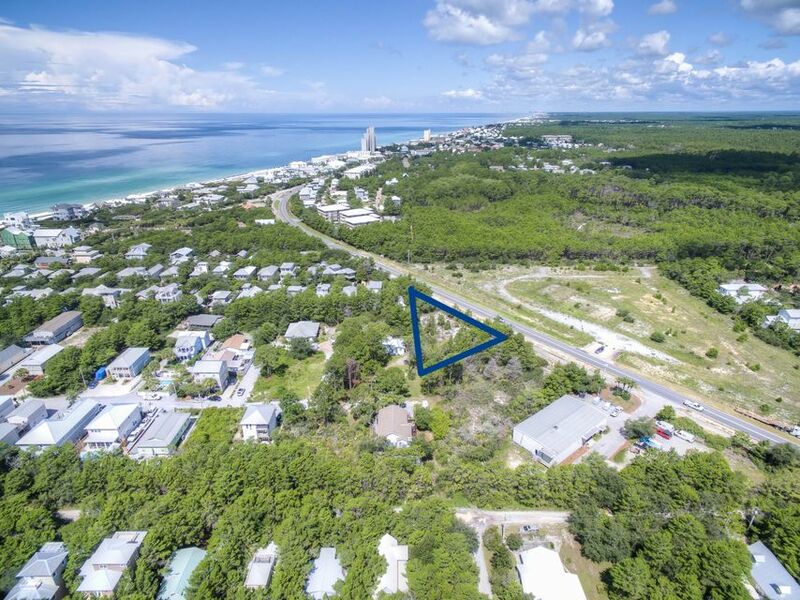 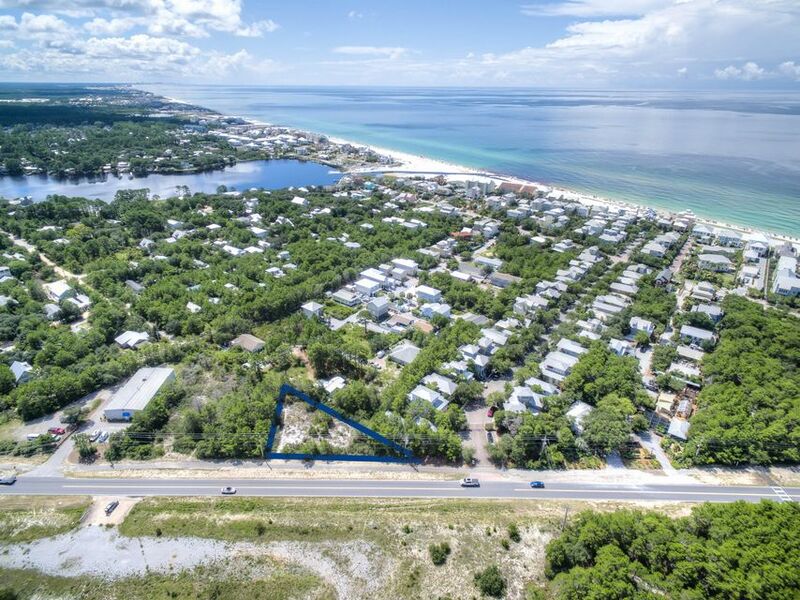 There is approximately 190 feet directly fronting highway 30A and is in a prime location nestled in Seagrove Beach close to world famous shopping, dinning and beaches. 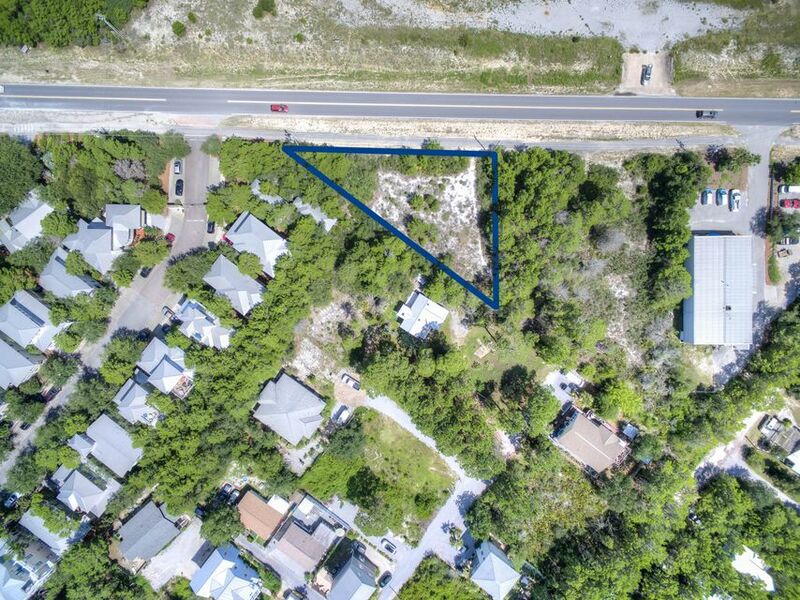 Anyone interested in building a home with privacy or a small residential project should consider this great property.